Christmas is fast approaching, but it’s not too late to grab a box set. Stay ahead of the game and get some of these fantastic television box sets for your friends a family this year! Even those who dislike period dramas will be hard-pressed not to enjoy this fantastic depiction of the early years of Queen Elizabeth II’s reign. Starring Claire Foy as the young monarch, Matt Smith as her husband Prince Philip and the fantastic John Lithgow as Winston Churchill – this series is history, drama and humour wrapped in a beautiful package. The prequel to Breaking Bad is lighter than its predecessor but no less brilliant in its plotting, style and character development. Enjoy three seasons of Bob Odenkirk’s Jimmy McGill as he journeys towards becoming immoral Breaking Bad ‘criminal’ lawyer Saul Goodman. 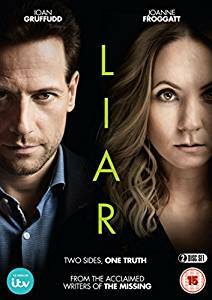 Liar is the critically acclaimed thriller starring Downton Abbey‘s Joanne Froggart as a teacher whose relationship with a renowned surgeon goes horribly wrong. Liar examines two sides of the truth in a gripping, tense six hours of pure drama. The fourth outing for Peaky Blinders is finally on-screens, but can you remember how it all began? 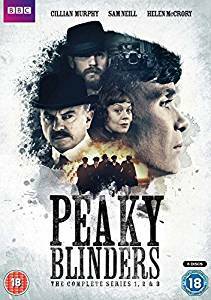 Join Brummy gangster family the Shelbys in one of the best British dramas there is as figurehead Thomas Shelby (Cillian Murphy) drives the family to the greatest of criminal heights. 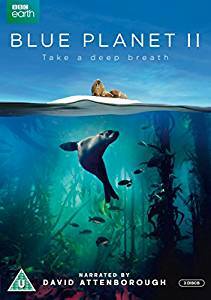 Hollywood superstars Reese Witherspoon, Nicole Kidman and Shailene Woodley take the centre stage in this HBO drama that tells the story of three seemingly perfect mothers whose lives begin to unravel. 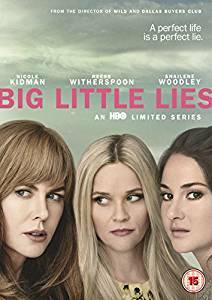 Based on the bestselling 2014 novel by Liane Moriarty, Big Little Lies received critical acclaim when it aired on Sky earlier this year. 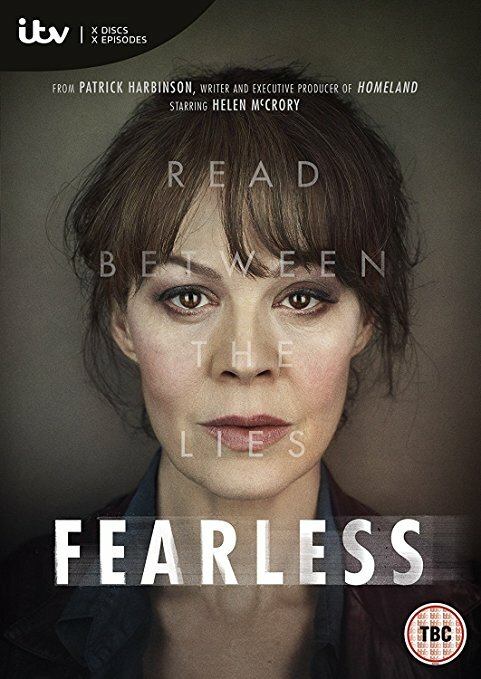 Helen McCrory stars in the conspiracy thriller that got everyone’s hearts racing earlier this year. When human rights lawyer Emma Banville (McCrory) tries to overturn the case of a convicted child-murderer, she is met with a powerful backlash – but could there be a greater cover-up at stake? Will she learn what it is with a huge media spotlight on her own life? 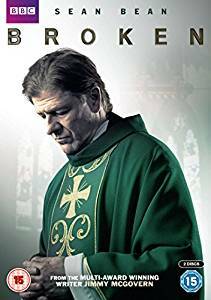 Sean Bean plays Catholic priest Father Michael Kerrigan in this thoughtful series pondering the place of religion in modern day Britain. As Kerrigan struggles with a chequered past and complicated relationships, he must also reconcile his faith with the challenges of society. 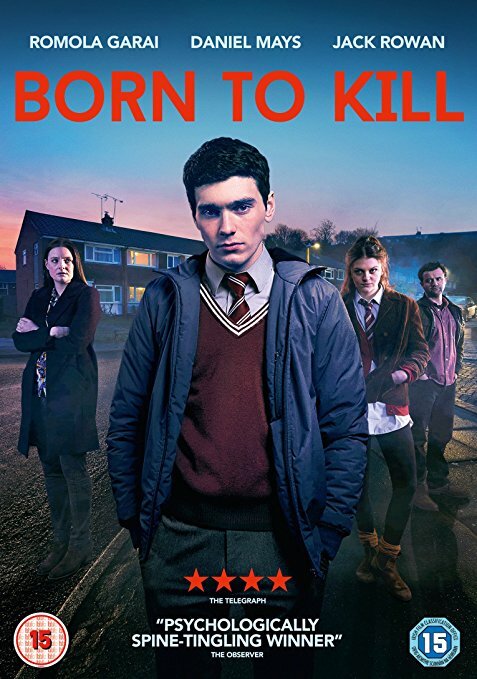 Born to Kill is an intense psychological thriller which aired on Channel 4 to critical acclaim earlier this year. Not for the light-hearted, Born to Kill examines the psychology of a teenage psychopath as he falls in love for the first time. It is terrifying and gripping television. 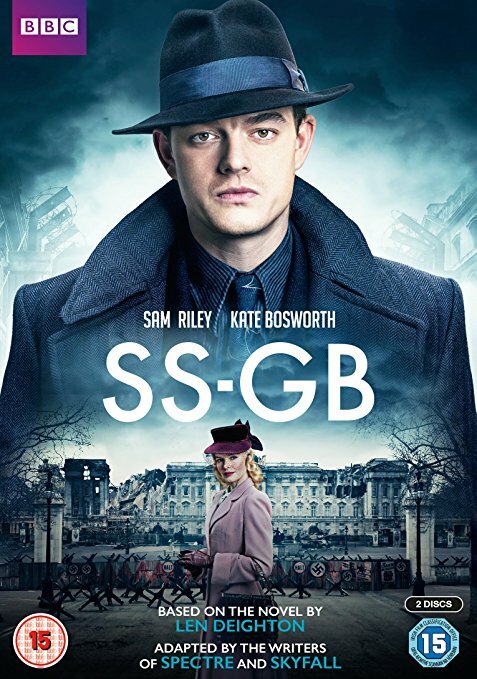 Based on the bestselling novel of the same name by Len Deighton, SS-GB centres around an alternate universe where the Nazis won the Battle of Britain. This fascinating insight into the world of the SS and how Britain might have looked had the worst come to the worst makes for thouhgt-provoking and bingeworthy television.